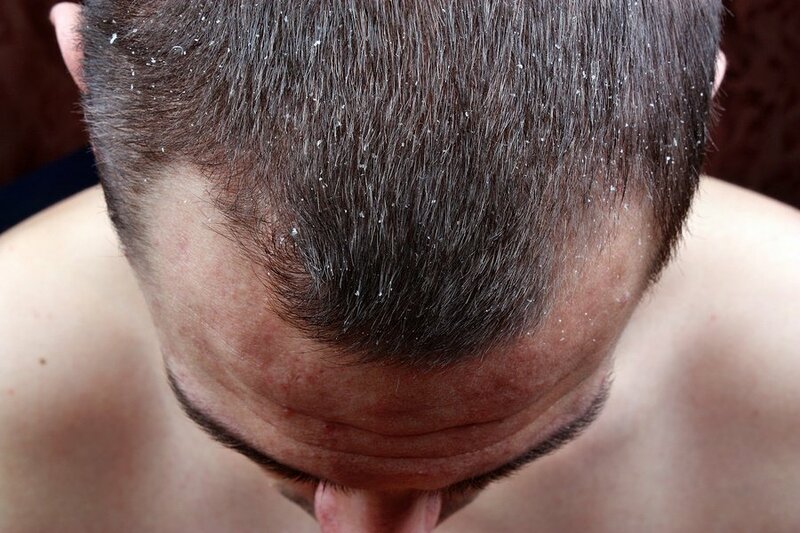 Scalp psoriasis is a skin disorder which is not uncommon in people. It is not life-threatening, but it causes red and scaly patches to appear on your scalp. When left untreated, psoriasis could make you feel uncomfortable even as you sleep; keep in mind that uncontrolled itching and scratching could result in hair loss and infection. The best shampoo for psoriasis is hard to find, as not all products in the market will suit your skin type or might prove too harsh for you. Dermarest Psoriasis Shampoo and Conditioner contains 3% salicylic acid, natural ingredients, and zinc complex. It provides relief from scaling and itching. Not only does it control itching; it also repairs and protects your whole scalp. It does not leave hair greasy. Moreover, it doesn't have the bad smell of coal tar. It does deliver what it promises but may take time to work. Triton MG217 Medicated Coal Tar Shampoo, on the other hand, has the maximum strength formula to treat psoriasis. It even prevents the skin disorder from recurring. Its herbal scent leaves hair smelling fresh and clean. However, it contains paraben, which may have the potential to cause cancer. The last product is Neutrogena T-Gel. Neutrogena is a popular brand worldwide. But more than the brand, it helps relieve your scalp from flaking and itching. It also stops the recurrence of seborrheic dermatitis, dandruff, and psoriasis. The disadvantage of using T-Gel is the awful smell and the risk of getting frizzy hair afterwards. ​Dermarest gives you relief from psoriasis, scalp flaking, and itching. It protects, repairs, and moisturizes the scalp. Its combination of zinc complex, 3% salicylic acid, natural ingredients, and pro-vitamin B5 conditions the hair, so it doesn't end up dry after wash. The shampoo has a non-greasy formula as well. 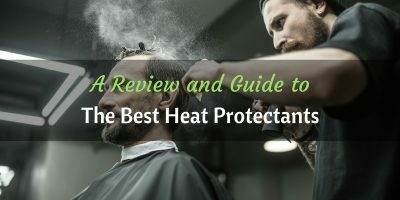 What sets this product apart from the others is its unique combination of ingredients and the inclusion of Repair Zinc Complex, as some products tend to have too strong formulations. It also prevents redness of the scalp from occurring. Another wonderful feature of the product is its smell. Most shampoos for psoriasis contain the awful smell of tar; Dermarest is different. When used consistently, too, the results can be pretty amazing. Though the product works, you have to wait for a certain period before you start seeing any changes in your scalp. For example, you may have to follow the recommended dose for two times a week. If you use this for a while, you may notice that your hair gets a little dry, so it's best to use a separate conditioner. It is an 8-ounce bottle and may last up to a month or two, depending on your use. If you stop using the recommended dose, you will have to start again for the treatment to work. You may have to use a separate conditioner to ensure your hair doesn't get brittle from continuous medication. Triton Coal Tar Shampoo targets three problems: psoriasis, dandruff, and seborrheic dermatitis. All three skin conditions irritate the scalp and leave unsightly red marks. The good thing about Triton MG 217 is that it has the maximum strength formula that fights itching, redness, irritation, and scaling. It also manages your fly-aways and frizz. Doctors especially recommend MG 217 because of its USP 20% coal tar solution. Coal tar has been an effective ingredient in the treatment of psoriasis and other similar scalp conditions. MG217's coal tar ingredient slows down excessive cell reproduction, thus abating flakiness and redness. It even prevents the condition from coming back. This shampoo does a good job of treating intense itchiness and scaling. Despite the harsh ingredients and strong formulation, it strangely does not cause a burning sensation in the scalp. The flakiness will not go away immediately, so you may want to add hot oil to your regimen. It likewise keeps the hair manageable and soft. This 16-ounce bottle is good for everyday use and will last long. It works immediately and you will see the difference in your scalp after a few uses. According to clinical tests, Neutrogena T-Gel Shampoo's active ingredients works even after you rinse the shampoo off. It does have a gentle formula on your scalp, making it a great product for people with sensitive skin. It contains only 0.5% of coal tar. Its amber formula works to treat the itchiness and scaling in your scalp, and also treats three conditions: dandruff, seborrheic dermatitis, and psoriasis. The shampoo prevents further build-up of flakes on your scalp. Though it is gentle enough for daily use, you may opt to use T-Gel once a week to treat your dandruff. These shampoos are either medicated, meaning they have salicylic acid and zinc pyrithione, or they contain coal tar. Both these ingredients are effective against psoriasis. If possible, look for shampoos that combine ingredients. Since shampoos for the treatment of psoriasis contain chemicals, paraben included, choose those with natural or herbal ingredients to offset the damage done to your hair. Always ask your physician for a prescription, especially if you plan to use hot oils or separate conditioners. It is important that the shampoo you are using does not react negatively to your other hair products. Never attempt to mix ingredients. Check if you are allergic to a particular ingredient. Use your shampoo twice a week, or as recommended by a doctor. Use the shampoo only during the treatment week. You can follow your shampoo for psoriasis with your normal shampoo to avoid hair dryness. Should you be scared of paraben? There are claims that parabens in small amounts do not ultimately lead to cancer, so there is nothing to be scared of especially if you're not going to use the shampoo in the long-term. Parabens actually help preserve the shampoo and give it a longer shelf life. If you’re really worried, you could look for products that contain natural paraben substitutes. Do note, though, that these often come with allergy risks. You can use another shampoo, one that follows the treatment, to mask the odor left by coal tar. You can use a separate conditioner to keep your hair smelling fresh and clean. Better yet, if you have quite the sensitive nose, just look for a treatment shampoo that smells good. 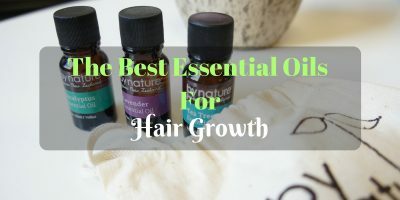 You can use a hot oil treatment, or a hair serum, to keep your hair manageable. Avoid overwashing your scalp with shampoos for psoriasis. As you’d expect based on what you’ve just read, the winner of this products roundup is Dermar﻿﻿est Psoriasis Shampoo and Conditioner! We love it because it keeps the hair smelling nice, contains active ingredients to treat psoriasis, and moisturizes the scalp. It does not make the hair oily as well. Dermarest does not contain coal tar, so it doesn't smell awful. Most importantly, the medication is effective. You don't have to use this for a long time; you only have to wait until the treatment period is over. It does give your scalp the "rest" it deserves from all the itching, flaking, and dryness.